3D printing technology has undoubtedly become the darling of the geek world by endlessly churning out awesome news one after another. Though Sci-Fi writers would love to paint a world, through their writing, where everything is 3D printed, but if recent developments are an indication, we aren’t far away from the fiction being turned into reality. Space agencies across the world have especially taken a liking to the Additive technology (3D printing) and are increasing their dependence on it. NASA recently tested 3D printing to make rocket engine injectors which massively reduced cost and manufacturing time. 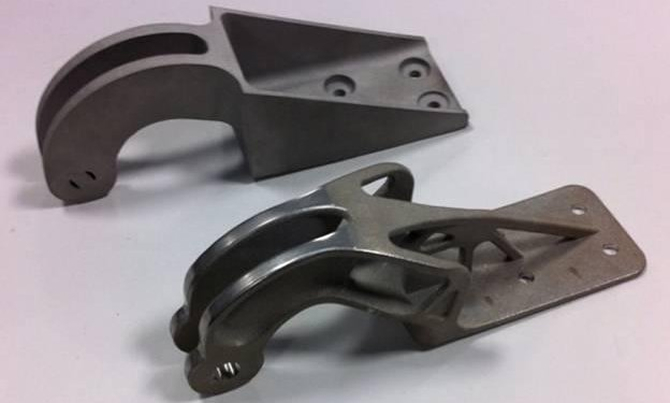 Now the European Space Agency has unveiled its plans to “take 3D printing into the metal age” by building parts for jets, spacecraft and fusion projects. Named the Amaze project (Additive Manufacturing Aiming Towards Zero Waste & Efficient Production of High-Tech Metal Products), it is a joint effort between 28 different institutions along with the ESA and was formally announced at the London Science Museum yesterday. At the event, Tungsten alloy components made using Additive manufacturing that can withstand temperatures of 3,000C were showcased. 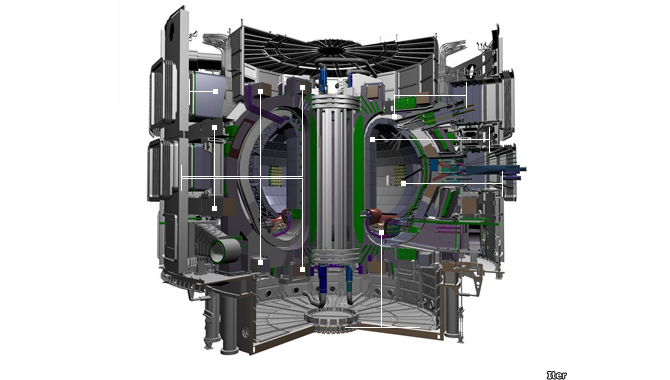 These highly durable components will not only be ideal for use in spacecraft and nuclear fusion environment but will diminish wastage and manufacturing time. Using 3D metal printing, components with complex structures can easily be made with are impossible to make using normal metal casting techniques. Complete structures can be carved out of single block of metal which will remove the need of welding. It will massively decrease the failure rates under extreme stress conditions. In case you’re interested to see the exhibits first hand, the London Science Museum’s exhibition will be open to the public until July of next year.